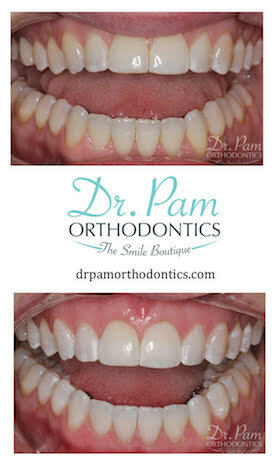 Offering the most celebrated in-office teeth whitening in Boca Raton at Dr. Pam Orthodontics. Now you can make your straight smile, WHITE! Our ZOOM WhiteSpeed In-Office Whitening treatment is the perfect way to enhance your beautiful new smile. Achieve up to 8 shades whither in just one hour! This safe and effective whitening treatment uses an innovative LED light to help you achieve a gorgeous white smile in one office visit. 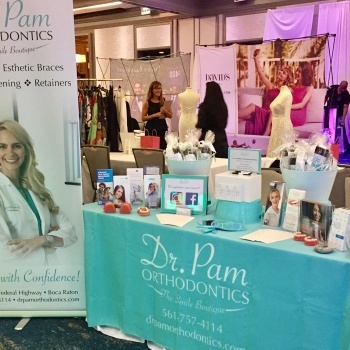 As an Orthodontist, Dr. Pam is able to provide professional-strength whitening with the most advanced technology available on the market today. This is the perfect way to brighten your smile for your every day life or even that upcoming event or milestone. To find out more, schedule your complimentary consultation with Dr. Pam. 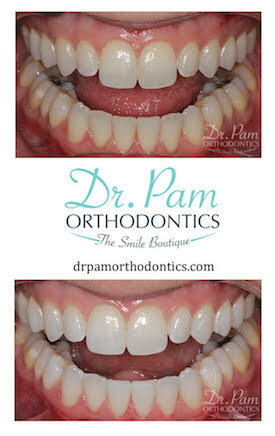 Check out before and after photos of East Boca Raton teeth whitening. There are many factors that can cause this — environmental, genetic and pharmacologic. Most people experience surface stains caused by certain foods, drinks or behaviors such as smoking. Over time, these stains seep into the enamel and darken the surface underneath. This causes the tooth to appear yellow. How long does the ZOOM Whitening procedure take? The procedure will begin by protecting your gums and cheeks with a special covering. Once the set-up is complete, the first application of whitening gel will be applied and the ZOOM White Speed LED light will be placed for a 15-minute sessions. The gel is them removed and re-applied. Most patients undergo three (3) to four (4) 15-minute sessions to achieved the desired results. The entire process is done in one session and can range from 1 hour to 1 hour and 15 minutes. The gel that is placed on your teeth contains hydrogen peroxide which breaks down the molecular bonds of the stains. The ZOOM White speed LED light is applied over the teeth to accelerate the whitening process. Whitening is designed to last for a long period of time. Relapse may occur over time due to personal behaviors (such as coffee consumption) that will re-stain your teeth. I have crowns on my teeth. Will it also whiten those? The whitening procedure only lightens the color of your natural tooth structure. It will not lighten the appearance of a crown or veneer, or any bonding material that has been placed. It is best to have the ZOOM whitening done before any new crowns or veneers are placed. 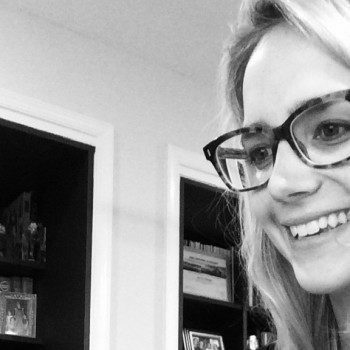 Pamela Steiger, D.M.D. is a specialty-trained Orthodontist who performs the most cutting edge orthodontic treatments while providing the best patient experience. At Dr. Pam Orthodontics, we use the most advanced equipment, materials and techniques to treat patients in our state-of-the-art dental center. 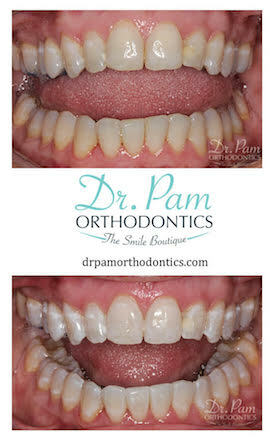 Dr. Pam performs ZOOM Whitening as an advanced tooth whitening system in our Boca Raton office. Dr. Pamela Steiger practices orthodontics in Boca Raton, Florida treating orthodontic patients from Boca Raton, Delray Beach, Deerfield Beach, Lighthouse Point, Parkland, Boynton Beach, and Ft. Lauderdale as well as providing orthodontics to patients from all over the US and from around the world.